Get your customers to grow your following! A Smiirl counter is a physical counter that can be placed in a storefront or small business, providing real-time information about likes and follows on social media accounts, like Facebook and Instagram. All you need is internet access and a power outlet. Someone likes your page, the flaps start moving and your new fan is added within 30 seconds. 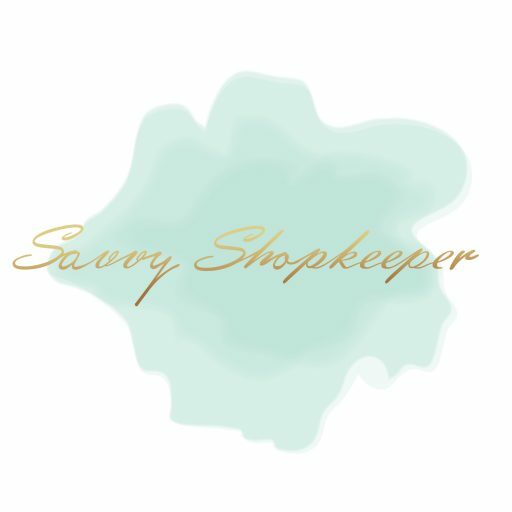 Click here to get your own counter and be sure to use the discount code: SAVYSHOP (just one V) to get 15% off your Smirl Counter AND free shipping! *Please note that some of the links above are affiliate links, and at no additional cost to you, I will earn a commission if you decide to make a purchase after clicking through the link. I recommend them because they are helpful and useful to shopkeepers, not because of the small commissions I make if you decide to buy something through my links. Please do not spend any money on these products unless you feel you need them or that they will help you achieve your goals.